Are you looking to woman from Kenya? Good news for you! Tulip and other women from Kenya you may found at our international dating site. 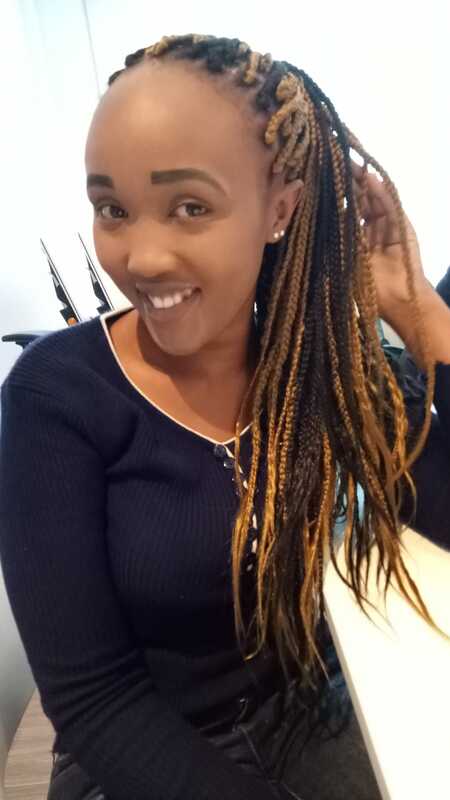 Kenya women dating, 22 years old woman searching male 25-45 years old for relationship.